How have the teams fared over the past 3 gameweeks and what does the other half have in store for the teams willing to take home the shiny trophy in May '19? Paris Saint-Germain’s expensive squad looks way too unbalanced to make any material impact in this season’s competition while Inter's Marcelo Brozovic has found a cool and new way to defend a sneaky low free-kick. Manchester United look shaken, Juventus are marching on as expected while Barcelona are soaring high unlike their El Clasico rivals who are just hoping for the best in the latter stages of the competition. 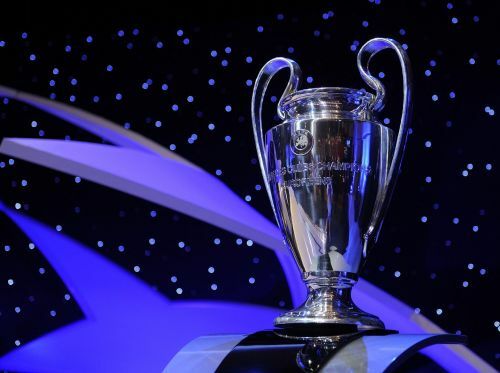 We look at individual groups and try to predict what the outcome of the group stages will be while reviewing the first half of the Champions League group stages. Lucien Favre's side is gaining momentum with each game! 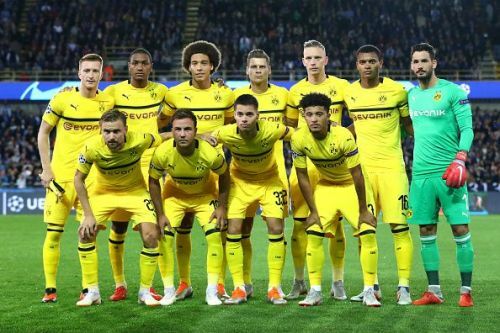 Borussia Dortmund are top of the Bundesliga charts, but it was surprising to see them beat Atléti by a flattering 4-0 scoreline. It was Diego Simeone’s heaviest defeat in his seven-year stint as Atlético Madrid manager. Lucien Favre has so many options in attack and his compact 4-2-3-1 is working perfectly at the moment. Axel Witsel has shamed his critics and has been an inspired signing in the defensive midfield position and it will be interesting to see how far this young and exciting side can go in the competition.